 Bach Foundation Registered Practitioner, U.K.
her audience with great ease.  Sharmee’s talks are engaging and interactive.  She has a light-hearted and fun approach and still has a stable and comforting effect on the audience.  She delivers strong messages and ideologies with laughter and joy.  She keeps it simple but never fails to inspire! 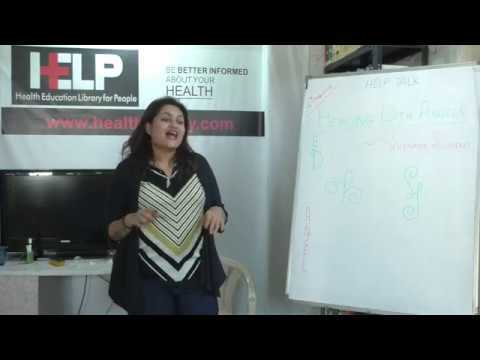  Sharmee is very passionate as a speaker.  More than 14 years of experience in transforming lives through training and motivational speak.  A multi-faceted personality who will push you to reach your highest potential.